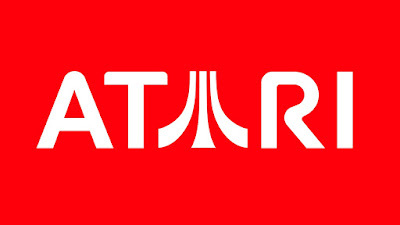 Notes and Nerds: Atari Flashback 9 Gold at the FCC! We Have the Scoop! 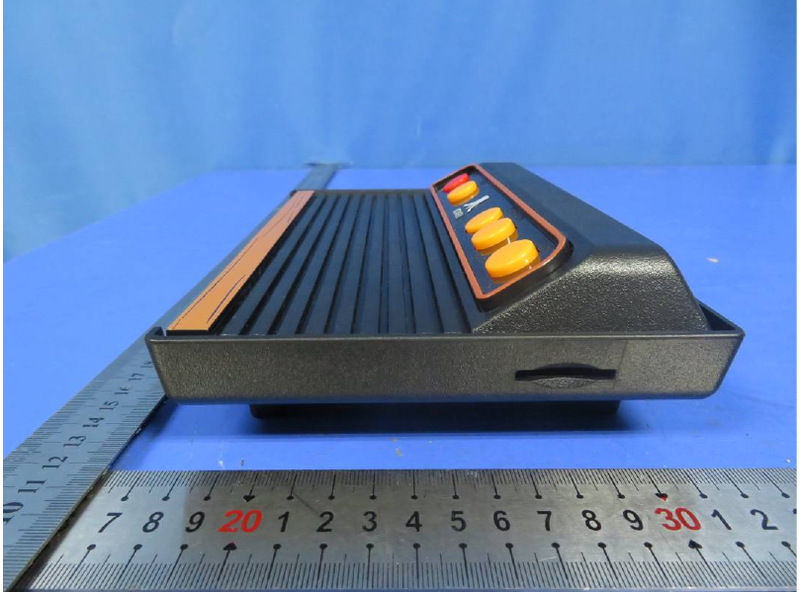 Atari Flashback 9 Gold at the FCC! We Have the Scoop! Every year, AtGames releases a new Atari Flashback console to capitalize on the consumers love of all things retro gaming. However, we haven't heard much in regards to this years upcoming Flashback console...until now. Sort of. We have a scoop for you! Before I delve too deep into this, we are going to talk about a prototype unit that is up on the FCC database site FCCid.io. However, this site does use FCC information for the database, so it all seems 100% legit. Now, with prototypes, things can change. With the information seen on the site, we are lead to believe that this may not be the case. So, with that out of the way, lets talk. With all of that in mind, it makes total sense for AtGames to move forward with introducing SD card support for the "Gold" level system(s). So much sense, we found pictures at the FCC ID site! Do you see that? Oh yeah. That is a gorgeous SD slot right in the chassis, and a very obvious SD card slot right on the motherboard. Now this is really huge. Owners will no longer be limited to the 100+ games preinstalled on the unit. You could, in theory, have the ENTIRE Atari VCS/2600 library right there on a single console connected to you HDMI television. Now we are more than certain the concept to this addition to this years unit would be designed for homebrew titles, as downloading ROMs without actually owning the games is considered piracy...which is illegal. In a related note, the Sega Genesis HD flashback console will ALSO have SD card support. Check out these images from the FCC ID site. Take note that the chassis for the Genesis HD does NOT appear to the size of the SEGA "Genesis mini" that was announced back in April by SEGA themselves...does this mean that AtGames is not involved with that unit? Perhaps...or the mini could be replacing the older SEGA flashback units that do not resemble the classic Genesis chassis. Considering both the handheld versions of the Atari and SEGA flashbacks offer SD card support out of the box, this move makes a LOT of sense. Especially since the retro gaming system scene is getting VERY crowded. 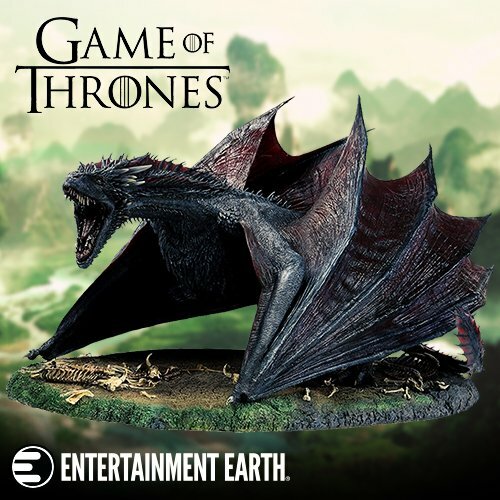 Does this information get you excited for this years coming Flashback releases from AtGames? If you purchased last years unit, are you willing to upgrade to this years version because of the SD card slot? Let's Discuss.